CSS believes in the strength of communities and individuals coming together for a common cause. 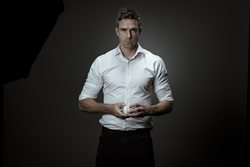 The African Rhino now has powerful advocates in its corner with Kevin Pietersen, Noel Gie and the entire CSS family. "It's our responsibility. If we won't protect them, who will?" 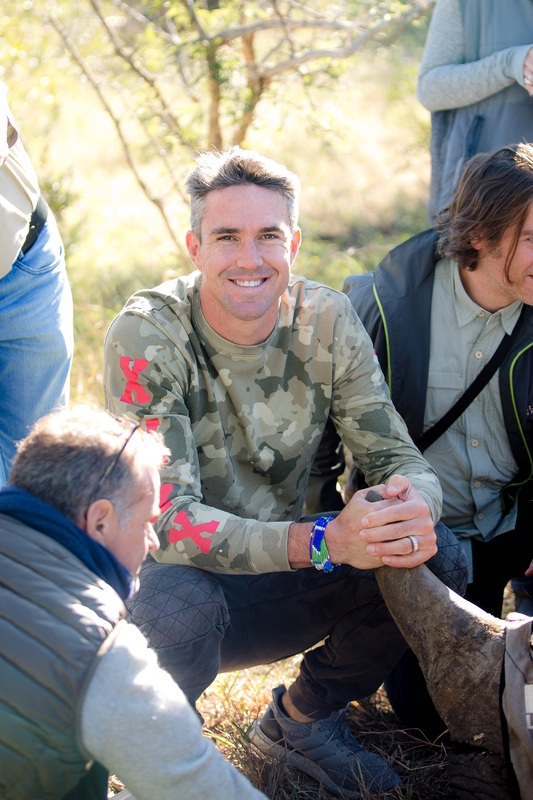 Kevin Pietersen, a right-handed batsman for Surrey and former England Team Captain, is devoting the remainder of his cricketing career to highlighting the plight of the African Rhino and the continued hunting of the animal for its horn. CSS has a rich history in community service and continues to work with ComicBooks For Kids and Creative Kids Playhouse. By adding #BattingForRhinos to its "CSS Cares" program, CSS takes on an international cause that is close to its heart. Like Kevin Pietersen, Noel Gie, CSS CEO and President, hails originally from South Africa, played professional cricket for Nottinghamshire and has ties to Kruger national park, home to the endangered African Rhino. Having these personal ties to the cause meant helping KP and #BattingforRhinos was an easy decision for the CSS leadership team to make.